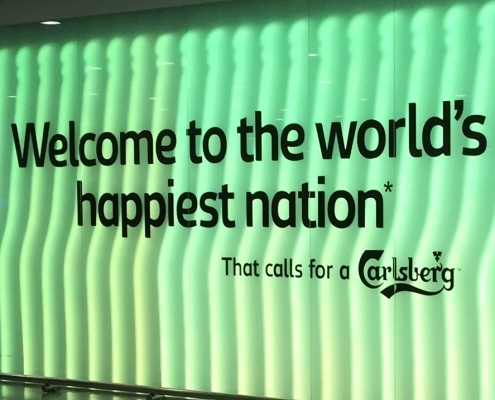 Welcome to the world’s happiest nation! Welcome to Germany! https://maikevandenboom.de/wp-content/uploads/2018/02/IMG_2601.jpg 995 887 Maike van den Boom https://maikevandenboom.de/wp-content/uploads/2019/02/2012-08-14_maiart_logo_plus_claim_finale_NEW_ohne_ball-300x81.png Maike van den Boom2015-06-04 21:52:422019-02-14 09:39:55Welcome to the world’s happiest nation! Welcome to Germany!